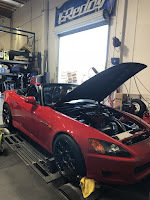 Just last week the GReddy team participated in Super Street Magazine's first FB live "Week 2 Wicked" build up of a 2001 AP1 Honda S2000. The main power-adder selected was a prototype of our newly revised and updated GReddy S2000 Bolt-on Turbo Kit, GPP RS-Race 3" exhaust and Profec, electronic boost controller. 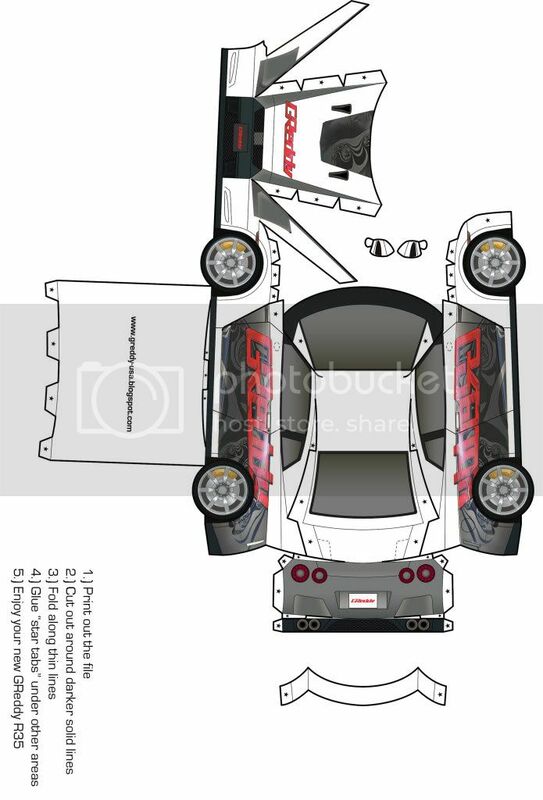 The end goal is to release a GTX-R Tuner Kit by Sept.-Oct. and complete CARB testing in the coming months... stay tuned for future updates! 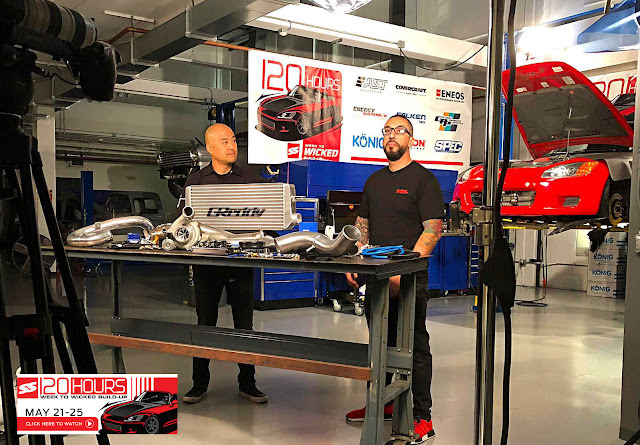 Day 2 at the Super Street garage, the GReddy team installed the GReddy S2000 AP1 prototype bolt-on turbo kit featuring a Garrett GTX2867R Gen 2 Turbo... see SUPER STREET Online for more! Day 3 the GReddy team returned to complete the turbo kit install with injectors and the fuel management. 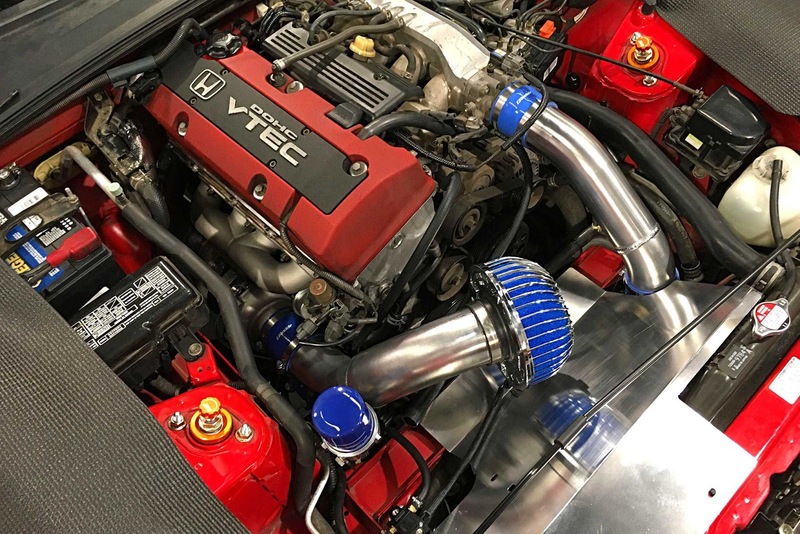 To optimize the performance a GPP 3" RS Race exhaust with optional Titanium tip and Profec electronic boost controller was added. 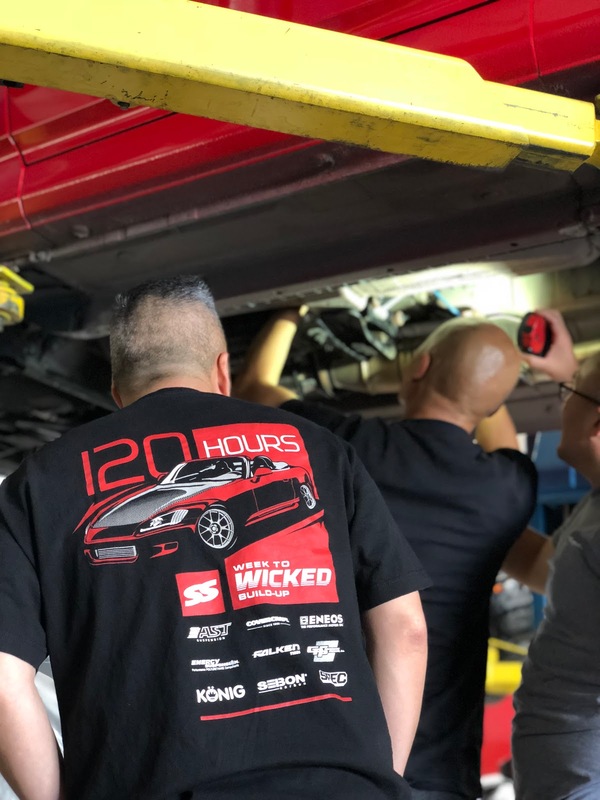 On Day 5, the final day, Super Street and Week 2 Wicked S2000 made their way down to the GPP headquarters in Irvine, CA to dyno and verify all the performance modification. 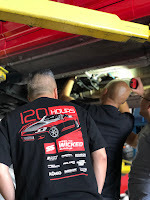 The 120hours, Week 2 Wicked, GPP turbocharged S2000 produced a conservative 260whp @ 10psi on standard 91 octane gas. Thank you to Super Street crew for including us in your build!